Competition & Trade | Fafinski Mark & Johnson, P.A. We help clients better compete in their local, national, global or virtual marketplace. Strong Market Instincts. Competitively Agile. We work with clients daily to help them better compete in their marketplace, whether that be local, national, global or virtual. Our goal is to understand our clients’ businesses and challenges and help them navigate the business and legal obstacles to success. Understanding antitrust, competition, and trade rules are critical to our clients’ success, whether those arise in a mergers and acquisition context, or through licensing and distribution issues. 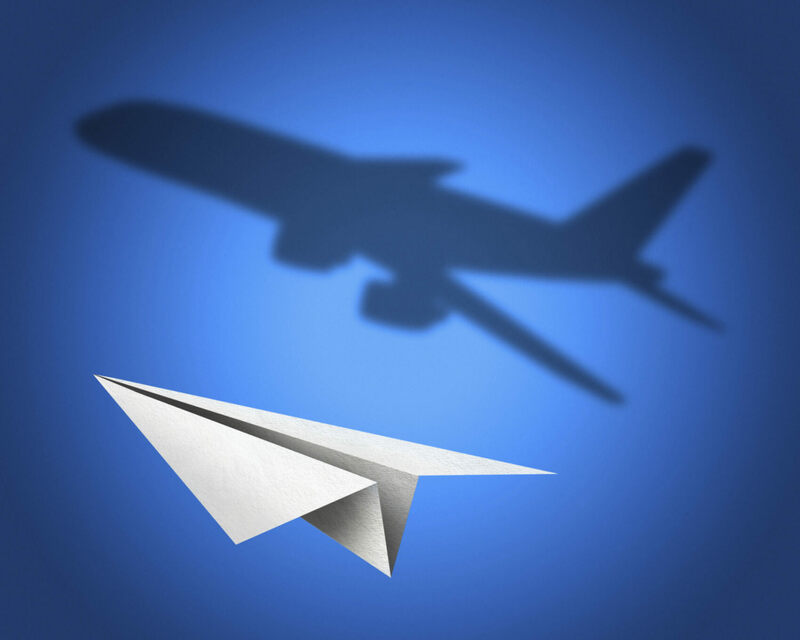 Special challenges sometimes arise in the aviation industry, and our attorneys have been involved in key industry issues, from the development of the First Open Skies agreements between airlines to obtain antitrust immunity to the litigation of whether a carrier possesses monopoly power in its hub. (The jury said no, it didn’t.) Our attorneys have been involved in regulatory rulemakings regarding airline global distribution systems and cases that saw the demise of the essential facilities doctrine under the Sherman Act.